While Senator Jeff Merkley, unfortunately, cannot make it in person to the International Cannabis Business Conference in Portland, Oregon, this September 27th-28th, due to his senatorial duties in Washington, D.C., the ICBC is so pleased that he’s agreed to welcome attendees with a video message. 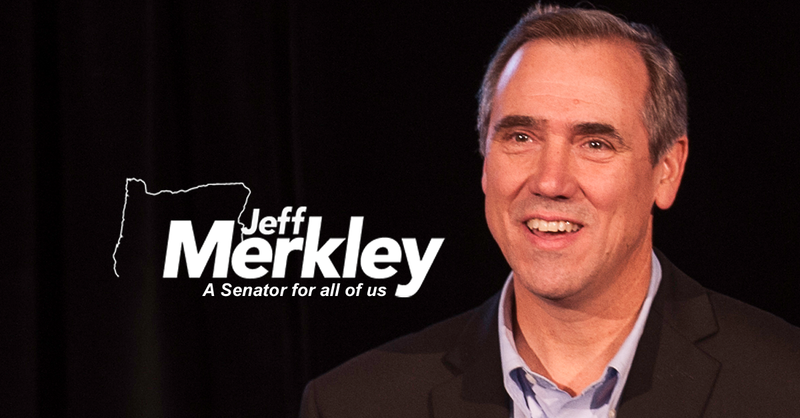 Senator Merkley has proven to be a bold, progressive public servant as he was the first U.S. Senator to endorse a legalization measure on the ballot and was the only senator to endorse Bernie Sander’s presidential candidacy. Jeff Merkley has proven to be one of the best advocates for sensible cannabis laws in Washington, D.C., and he’ll provide a great start to the Portland conference. ANNOUNCEMENT: International Cannabis Business Conference in Portland, Oregon on September 27th-28th releases program that includes a welcome message from Oregon Senator Jeff Merkley. 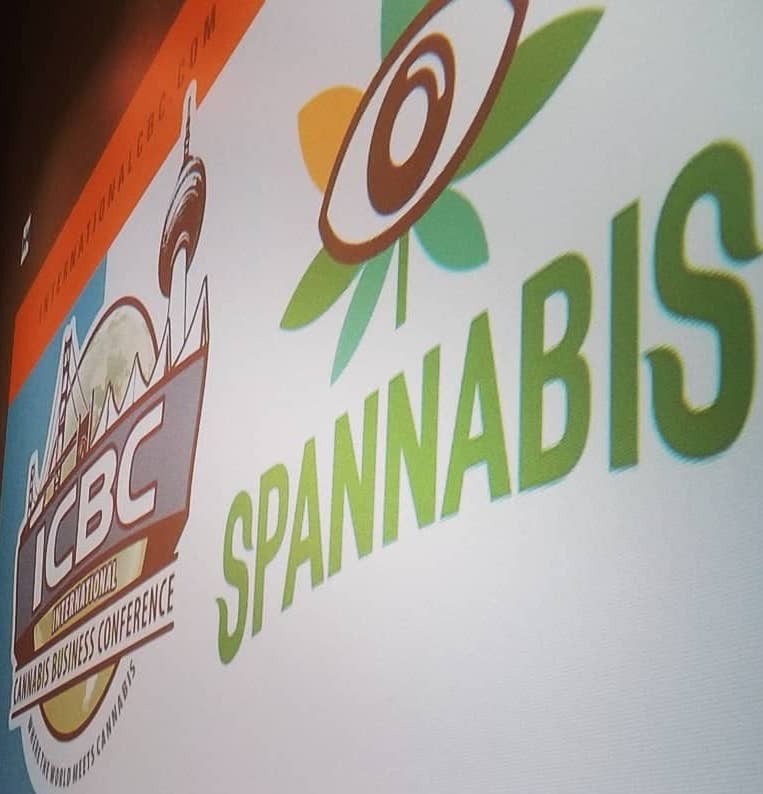 (August 1, 2018) With the International Cannabis Business Conference returning to the city where the conference began four years ago, the ICBC has put together a program that is expressly curated to provide the best networking and learning environment in the industry. 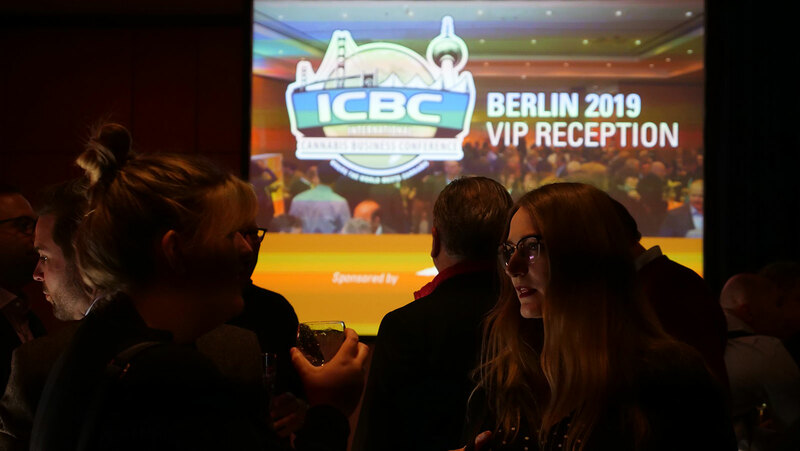 Following landmark events in Vancouver, Berlin, and San Francisco, the ICBC returns to the site of its inaugural event on September 27th-28th in Portland, Oregon. Oregon Senator Jeff Merkley, the first United States Senator to endorse a cannabis legalization measure, when he endorsed Measure 91 back in 2014, will be welcoming attendees via a recorded message. 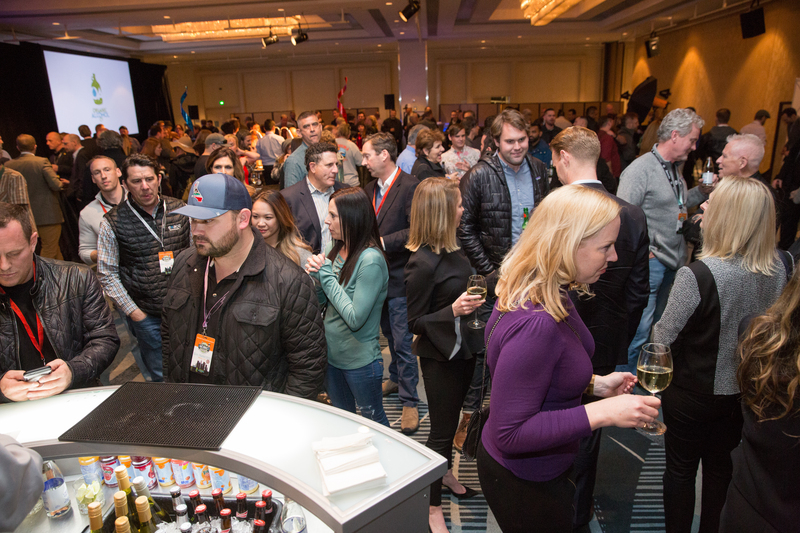 With the Senate in session, Sen. Merkley isn’t able to speak in person, but the ICBC is so pleased that he is willing to take the time to welcome attendees to Portland. Senator Merkley has been proven wise to endorse Measure 91 as Oregon is currently bringing in twice the revenue than initially estimated, with the state on pace to bring in more than $80 million this year after the official government prediction was between $17 to $40 million a year. The economic benefit of legal cannabis goes beyond the new revenue added to the state’s coffers as the industry’s impacts include over $450 million in sales and 20,000 new jobs. Most importantly, marijuana arrests have plummeted and victims of the War on Cannabis are expunging old convictions. For more information, and tickets, visit www.internationalcbc.com or call 541.864.0090. Early bird pricing of $349 for the conference or $449 for the conference plus VIP party last until September 12th. The event is expected to sell out.